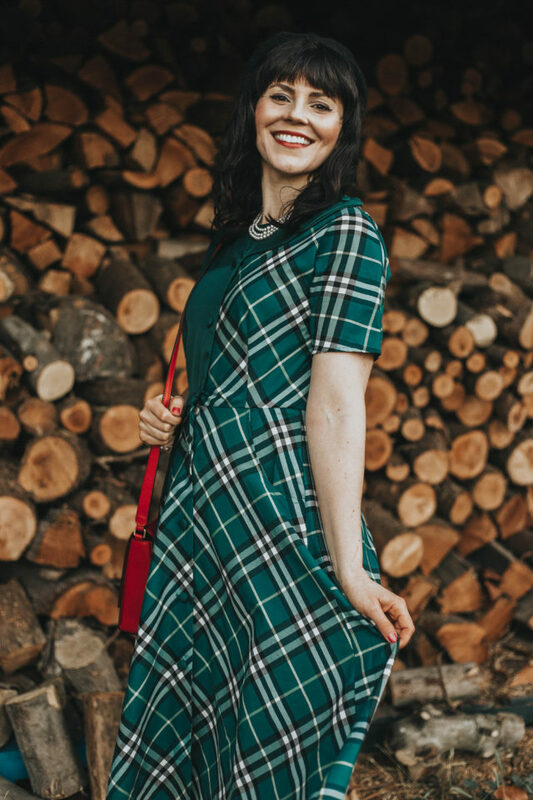 I hope everyone is having a great week so far. 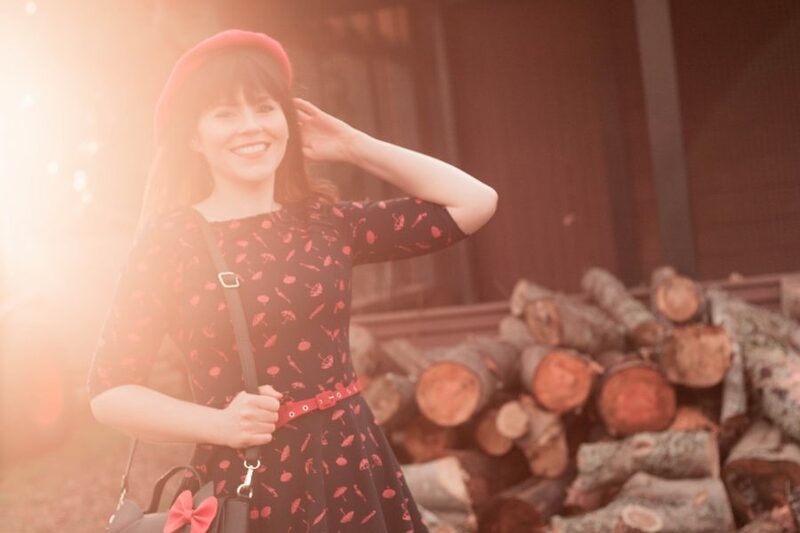 It has been sunny and beautiful outside every day I don’t want it ever to rain again haha. 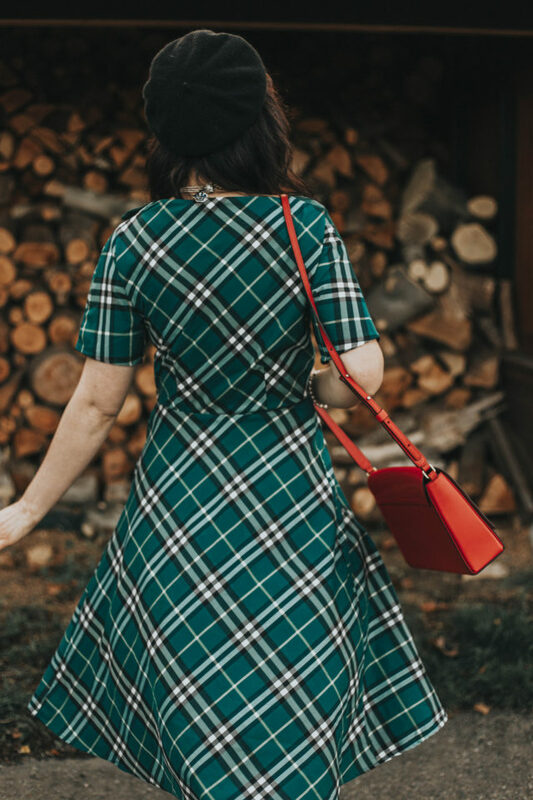 I went on a Halloween decoration shopping spree yesterday, and I can’t wait to share with you all of my new Halloween decor with you this Friday. 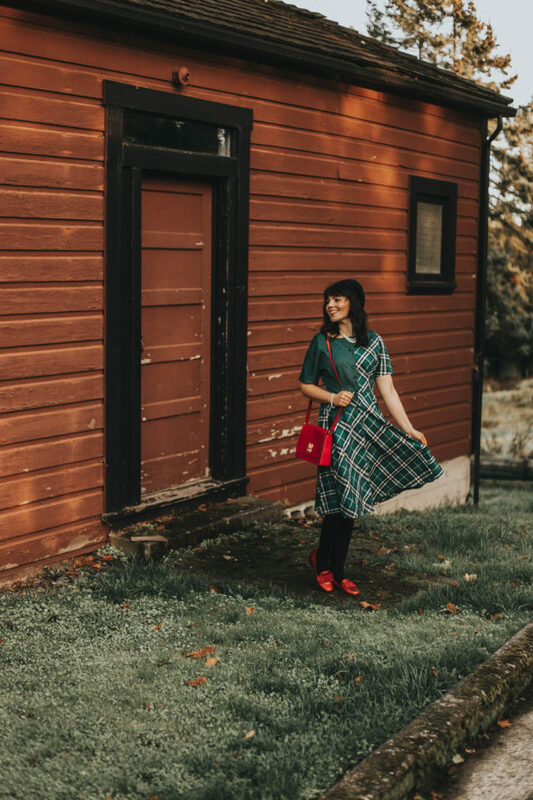 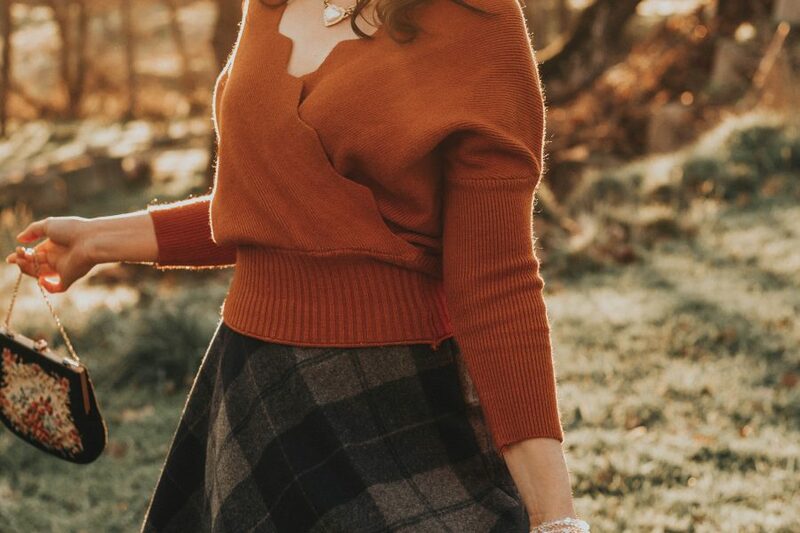 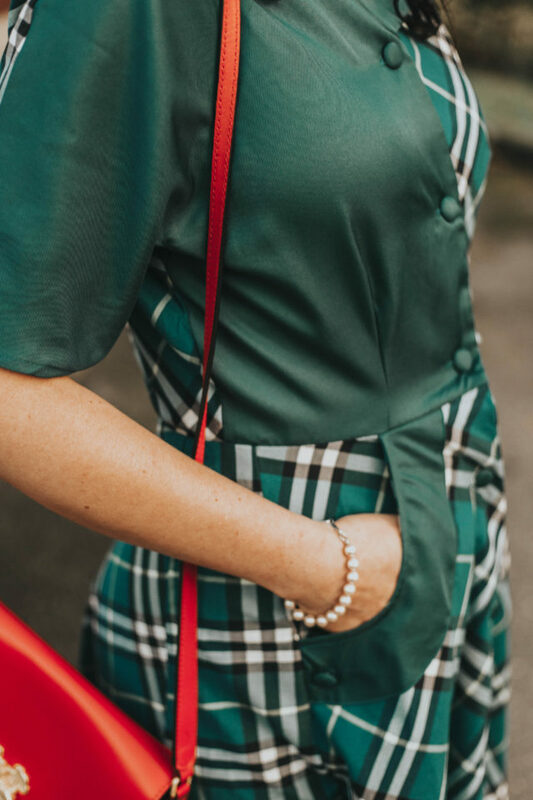 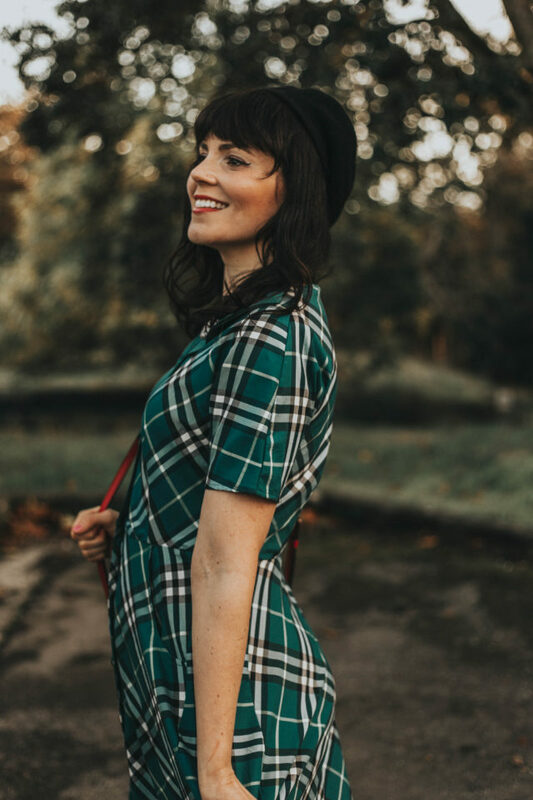 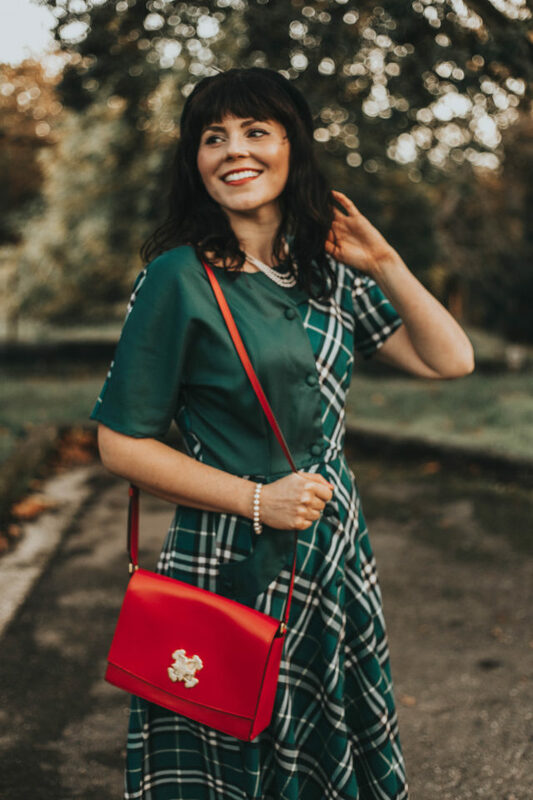 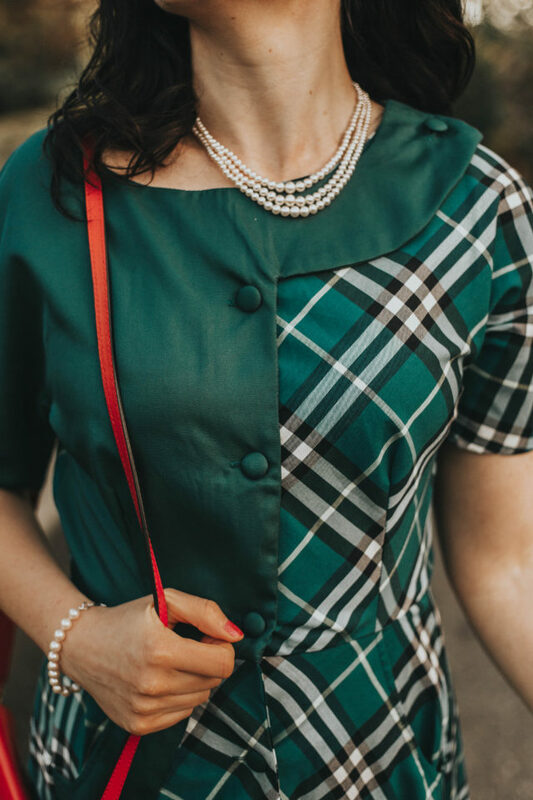 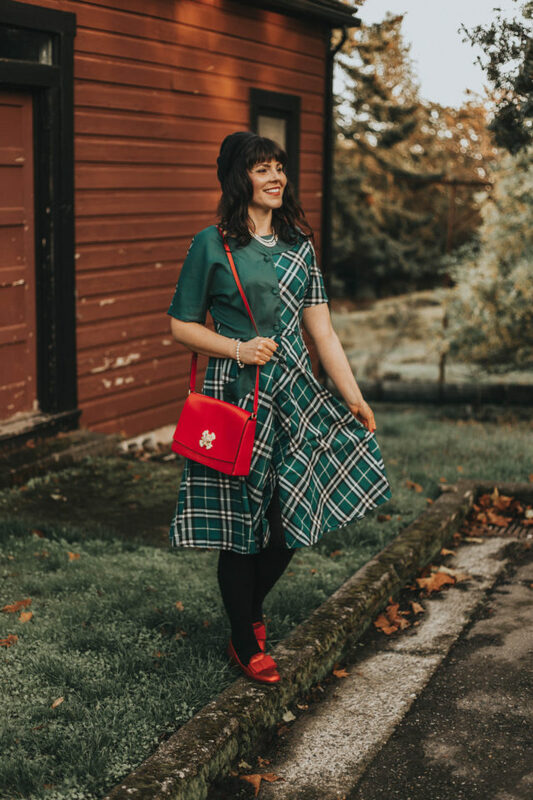 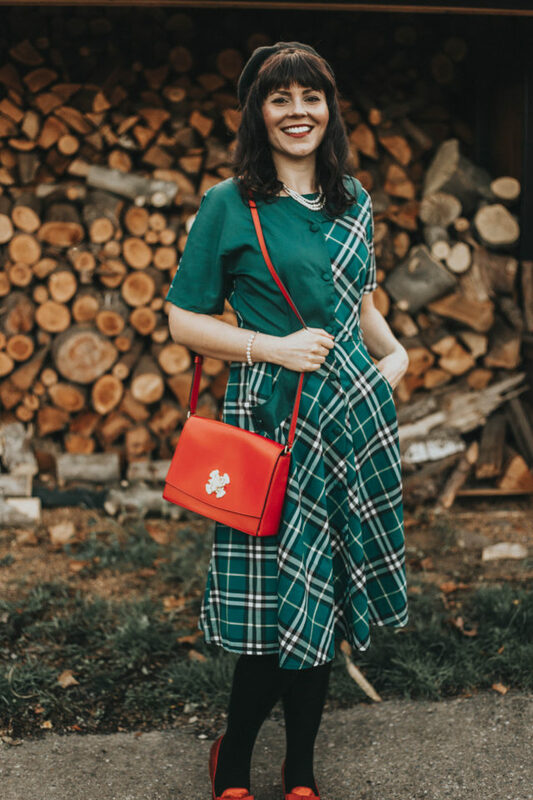 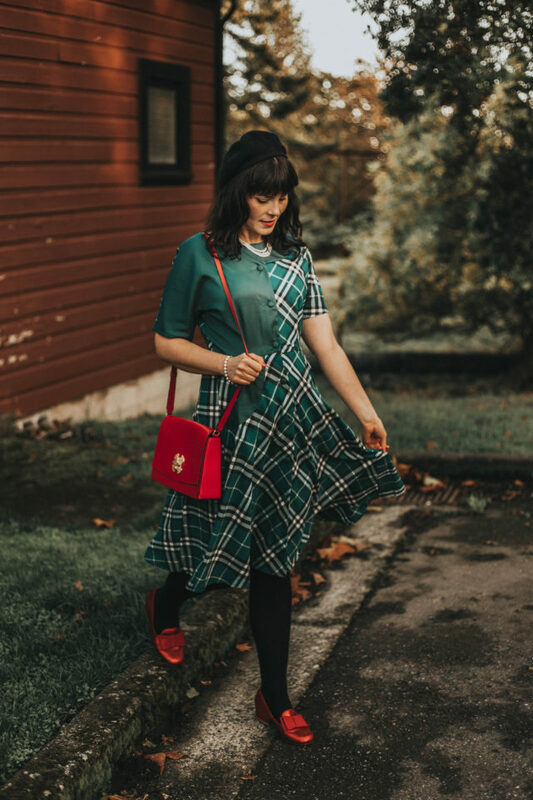 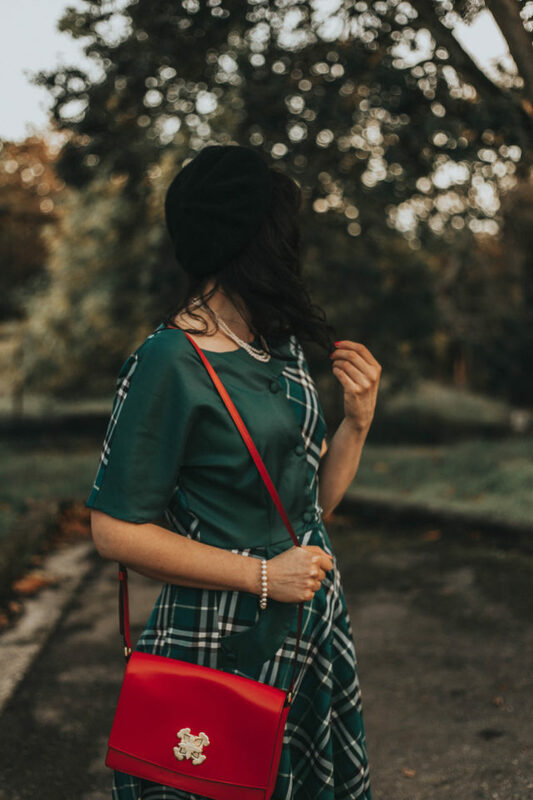 I have always been a fan of plaid in the fall and winter, and this plaid 1940s inspired dress from Unique Vintage is the perfect addition to my fall wardrobe. 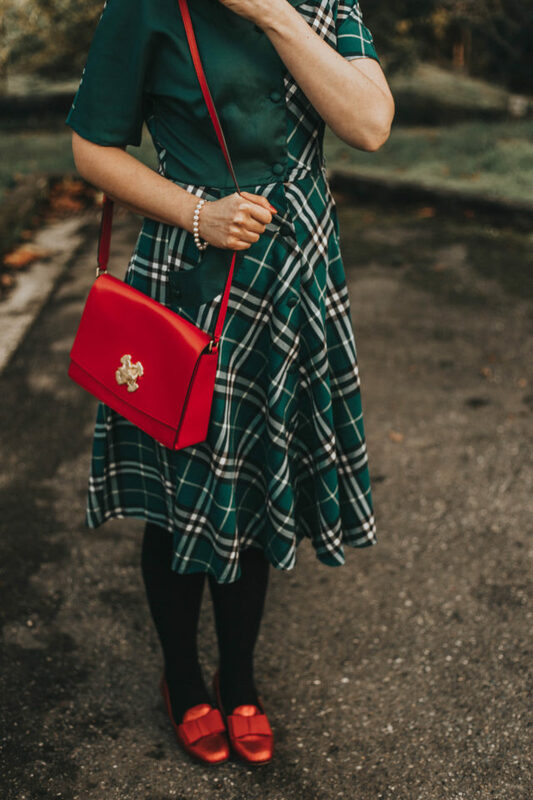 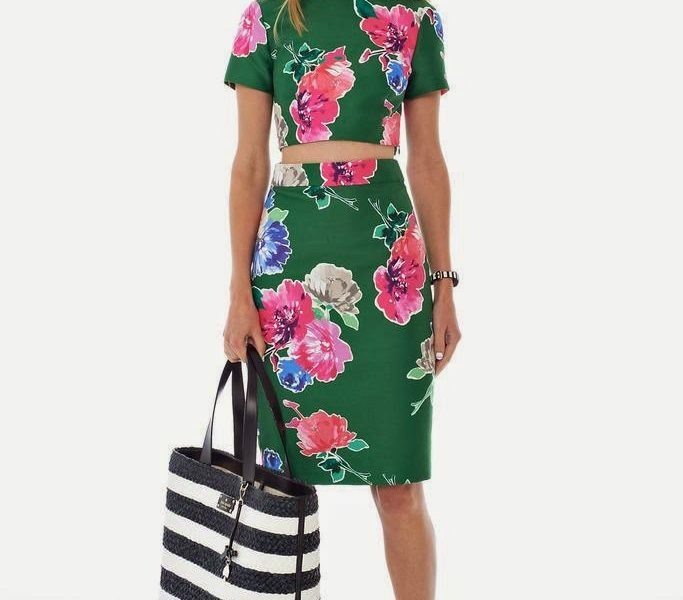 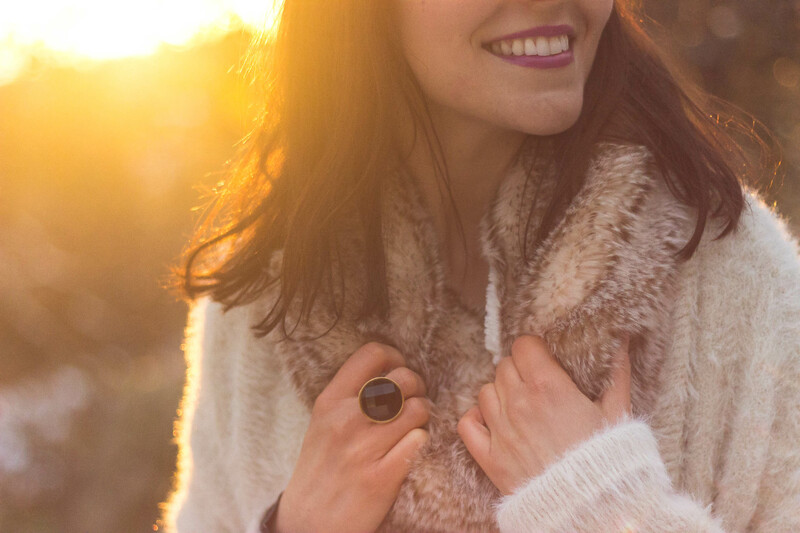 I love the side pockets and asymmetrical neckline, and it goes perfectly with my Ruby Red Slippers and a black wool cardigan.